David has blogged under the pen name “Your Mama” since 2006, most recently documenting Jakob Dylan’s sale of his Malibu compound for $7.37 million — a story, he said, that took a little sleuthing with tour provider Celebrity Address Aerial to bring to light. Variety says it’s bringing David on board not only for his ability to dig up details on high-profile celebrity and luxury home sales, but for his distinctive voice. 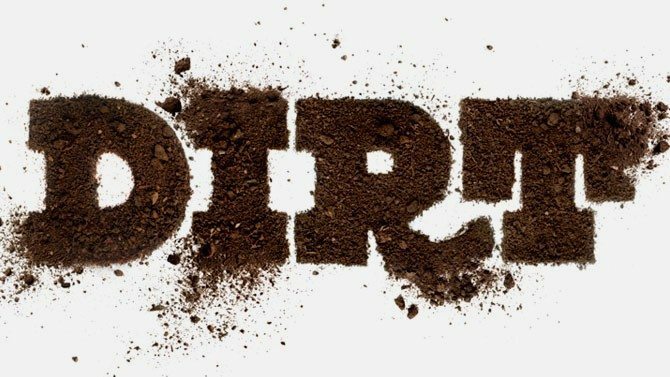 The Real Estalker hasn’t shied from “snarking about poor decor choices and spilling intimate details of why certain individuals might be selling or moving,” Variety said in announcing David’s appointment as editor of Dirt. Dirt will cover high-end and celebrity real estate transactions across the country, focusing on major selling points and property values. Not to be left in the dust, the Los Angeles Times today announced that it’s brought Neal Leitereg, formerly of Realtor.com, on board as a contributor to the Hot Property column, where he’ll cover property deals involving sports stars. Leitereg’s sports-themed edition of Hot Property will run on Saturday, and also appear in the print edition of the Times’ Business section. Hot Property, which will celebrate its 30th anniversary this year, is anchored by veteran columnist Lauren Beale.